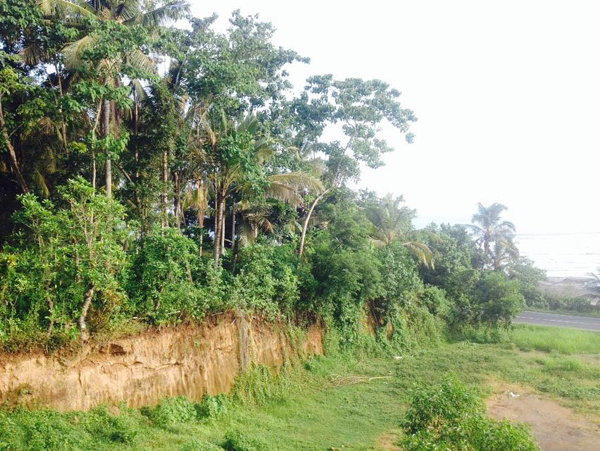 Land For Sale In Tabanan 1. 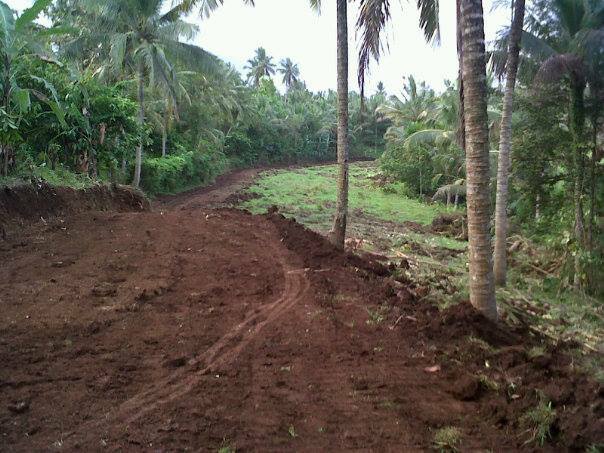 Land Size: 5.100 sqm, Price: 50 Million IDR per 100sqm. Great block with beautiful view of ocean, rice fields, sunset and mountain towards north . . .
Land size: 6.600 sqm, Price: 250 Million IDR per 100sqm. Beachfront land with approx. 60 meter wide beach frontage facing to amazing indian ocean and beautiful sunset views . . .
LTS03 - Tanah Lot, Tabanan. Land size: 2.100 sqm, Price: 1.2 Billion IDR per 100sqm and jet. Great land located on a great spot, just next to very famous Bali Nirwana Resort and Golf Tanah Lot, its on the mainroad and . . .
Land size: 16.000 sqm (possible to purchase 11.000 sqm). Price: 2.3 Million USD for total land. Land size: 3.500 sqm, Price: 125 Million IDR per 100sqm. Available on 3 lot (9.35 Are, 12 Are, and 13 Are). LTS06 - Yeh Leh, Tabanan. Land size: 3.000 sqm, Price: 80 Million IDR per 100sqm. A fabulous and magnificent land located on main road of Yeh Leh, Tabanan. The land has direct access to the beach . . .
Land size: 2700 sqm, Price: 145 Million IDR per 100sqm. 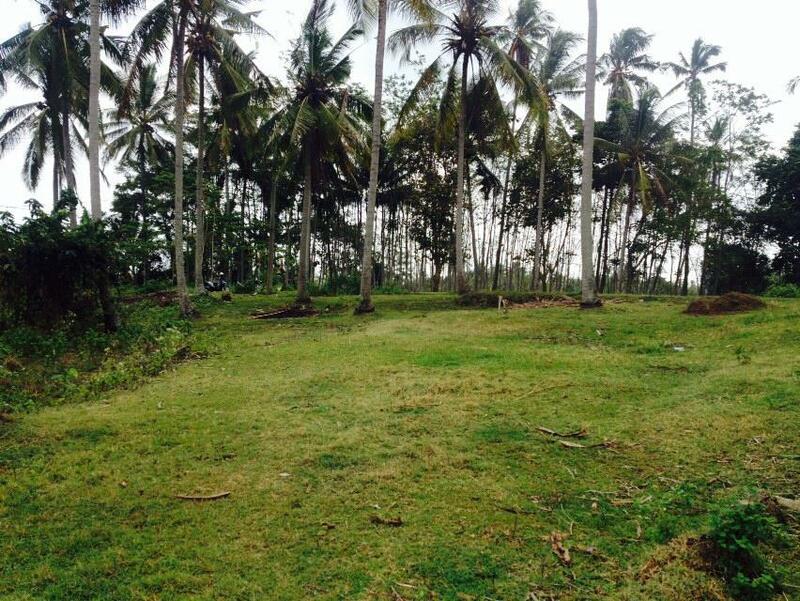 Beautiful land near Soka Beach, features ocean and stunning sunset views, located in the developed area of Soka, Tabanan . 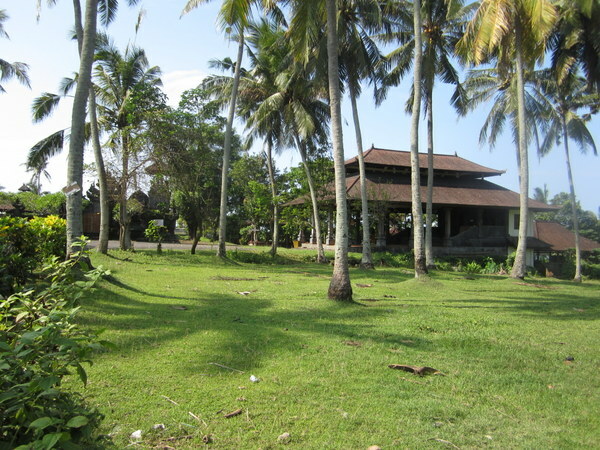 . .
Land size: 5.300 sqm, Price: 55 Million IDR per 100sqm. 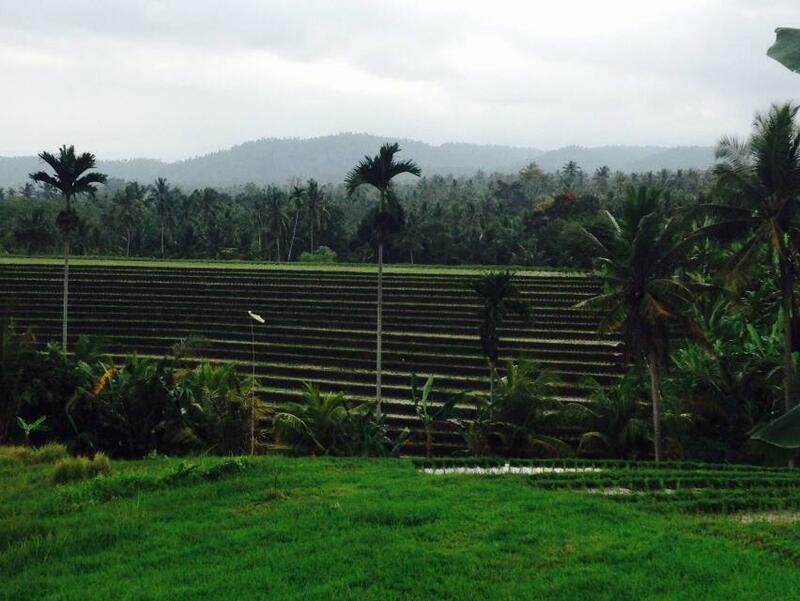 Great land with overlooking to rice field view which is located on the peaceful and serene area of Antosari, Tabanan . . .
LTS09 - Lebak Suren, Tabanan. Land size: 1.800 sqm, Price: 48 Million IDR per 100sqm. Great sloping down land to the green lush scenery view which is located on the peaceful and Serene area of Lebak Suren, Tabanan . . .
LTS10 - Lebak Suren, Tabanan. 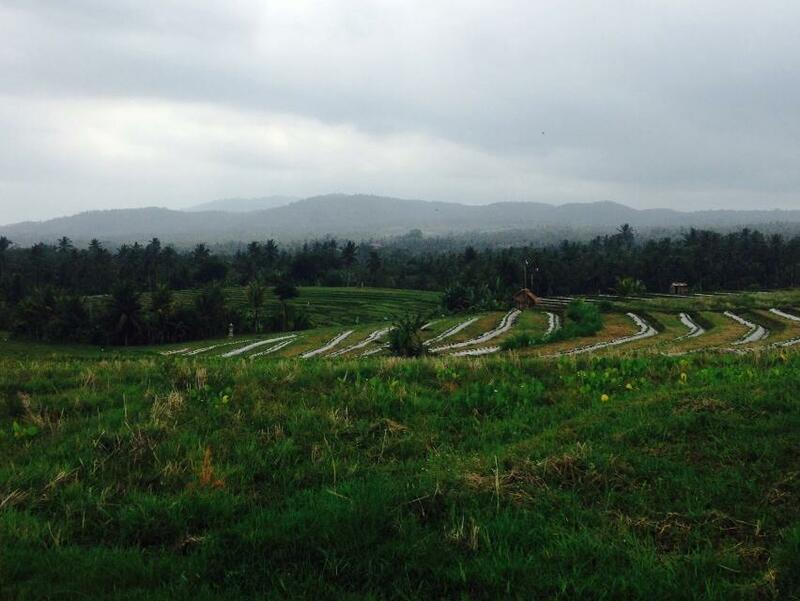 Land size: 3.000 sqm, Price: 48 Million IDR per 100sqm.